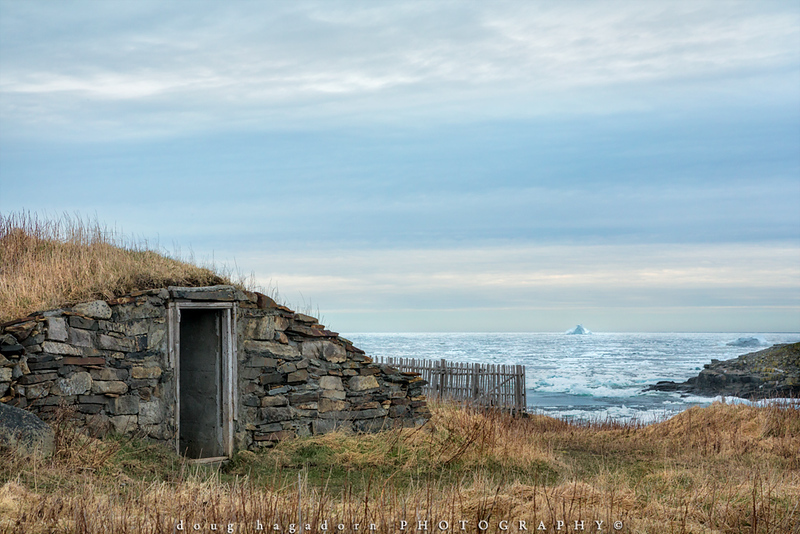 This old Newfoundland root cellar may be old, but those icebergs in the back are supposed to be in the 10,000 year old age! Please EMAIL ME if you would like to own this image as a print, thanks. If you'd like to leave a comment on this image, please feel free to enter it below, your comment is greatly appreciated.